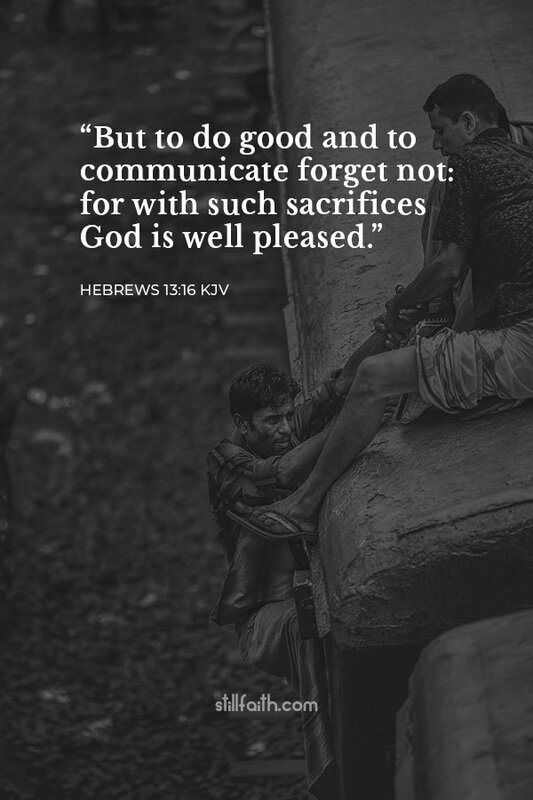 Here are 145 best Bible verses about generosity from the Old and New Testament of The Holy Bible, King James Version (KJV). If there be among you a poor man of one of thy brethren within any of thy gates in thy land which the Lord thy God giveth thee, thou shalt not harden thine heart, nor shut thine hand from thy poor brother: But thou shalt open thine hand wide unto him, and shalt surely lend him sufficient for his need, in that which he wanteth. Beware that there be not a thought in thy wicked heart, saying, The seventh year, the year of release, is at hand; and thine eye be evil against thy poor brother, and thou givest him nought; and he cry unto the Lord against thee, and it be sin unto thee. 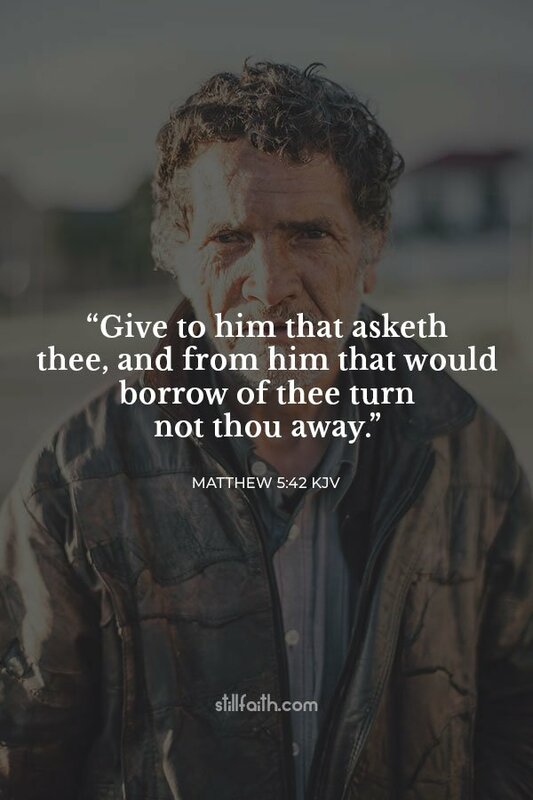 Thou shalt surely give him, and thine heart shall not be grieved when thou givest unto him: because that for this thing the Lord thy God shall bless thee in all thy works, and in all that thou puttest thine hand unto. 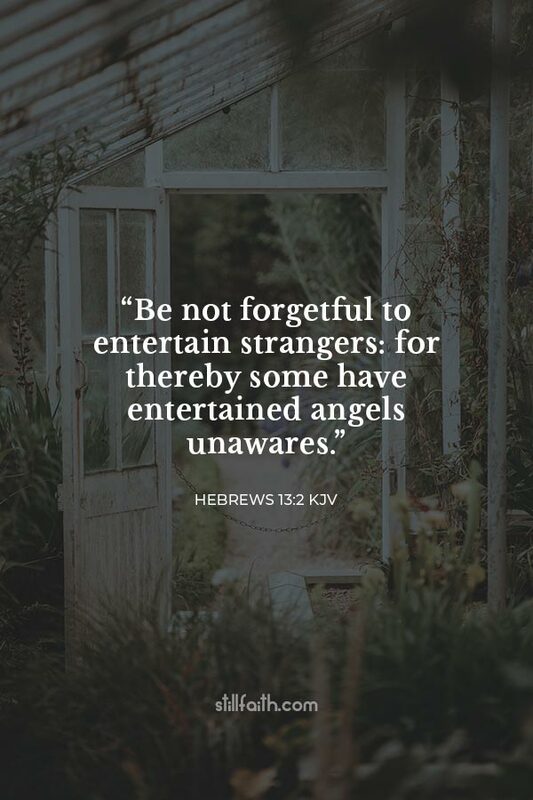 And if thy brother be waxen poor, and fallen in decay with thee; then thou shalt relieve him: yea, though he be a stranger, or a sojourner; that he may live with thee. Take thou no usury of him, or increase: but fear thy God; that thy brother may live with thee. Thou shalt not give him thy money upon usury, nor lend him thy victuals for increase. 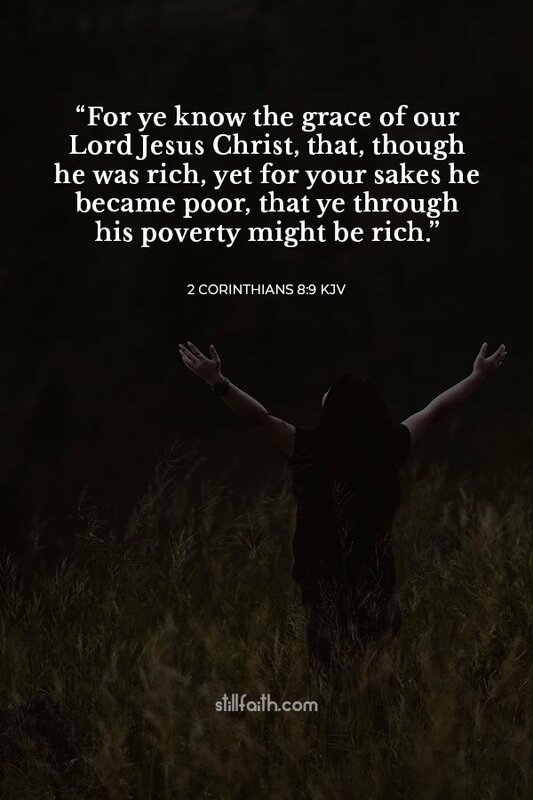 Bring ye all the tithes into the storehouse, that there may be meat in mine house, and prove me now herewith, saith the Lord of hosts, if I will not open you the windows of heaven, and pour you out a blessing, that there shall not be room enough to receive it. And I will rebuke the devourer for your sakes, and he shall not destroy the fruits of your ground; neither shall your vine cast her fruit before the time in the field, saith the Lord of hosts. And all nations shall call you blessed: for ye shall be a delightsome land, saith the Lord of hosts. Then wrought Bezaleel and Aholiab, and every wise hearted man, in whom the Lord put wisdom and understanding to know how to work all manner of work for the service of the sanctuary, according to all that the Lord had commanded. And Moses called Bezaleel and Aholiab, and every wise hearted man, in whose heart the Lord had put wisdom, even every one whose heart stirred him up to come unto the work to do it: And they received of Moses all the offering, which the children of Israel had brought for the work of the service of the sanctuary, to make it withal. And they brought yet unto him free offerings every morning. And all the wise men, that wrought all the work of the sanctuary, came every man from his work which they made; And they spake unto Moses, saying, The people bring much more than enough for the service of the work, which the Lord commanded to make. And Moses gave commandment, and they caused it to be proclaimed throughout the camp, saying, Let neither man nor woman make any more work for the offering of the sanctuary. So the people were restrained from bringing. For the stuff they had was sufficient for all the work to make it, and too much. 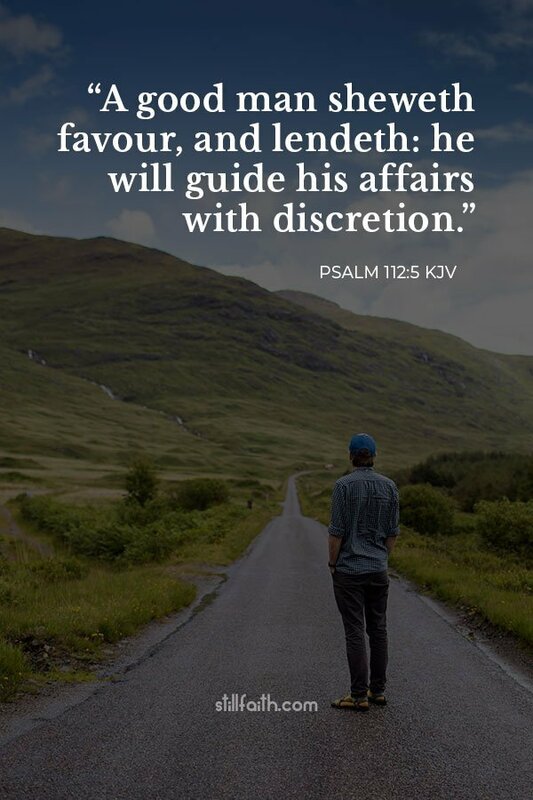 Therefore I thought it necessary to exhort the brethren, that they would go before unto you, and make up beforehand your bounty, whereof ye had notice before, that the same might be ready, as a matter of bounty, and not as of covetousness. But this I say, He which soweth sparingly shall reap also sparingly; and he which soweth bountifully shall reap also bountifully. Every man according as he purposeth in his heart, so let him give; not grudgingly, or of necessity: for God loveth a cheerful giver. How that in a great trial of affliction the abundance of their joy and their deep poverty abounded unto the riches of their liberality. 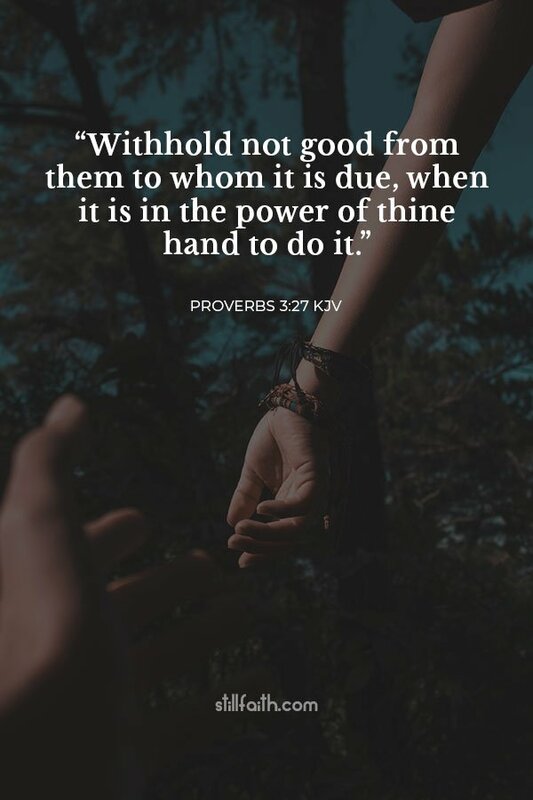 For to their power, I bear record, yea, and beyond their power they were willing of themselves; Praying us with much intreaty that we would receive the gift, and take upon us the fellowship of the ministering to the saints. 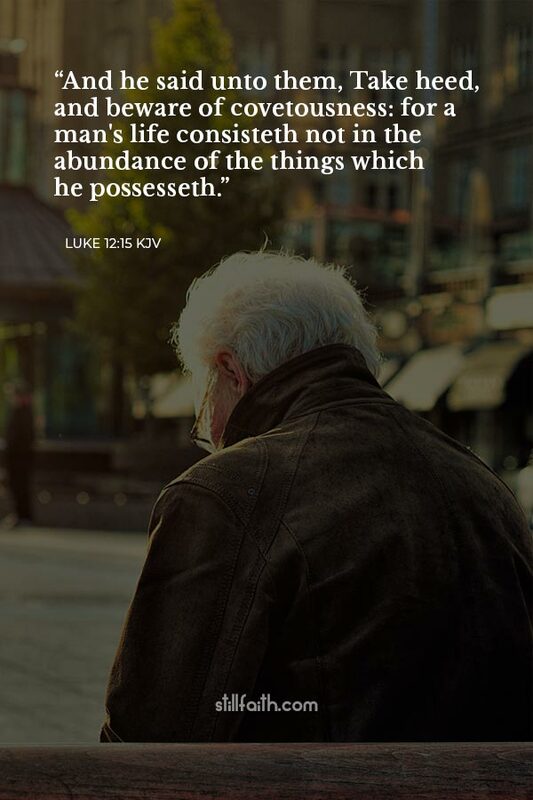 And the multitude of them that believed were of one heart and of one soul: neither said any of them that ought of the things which he possessed was his own; but they had all things common. And with great power gave the apostles witness of the resurrection of the Lord Jesus: and great grace was upon them all. 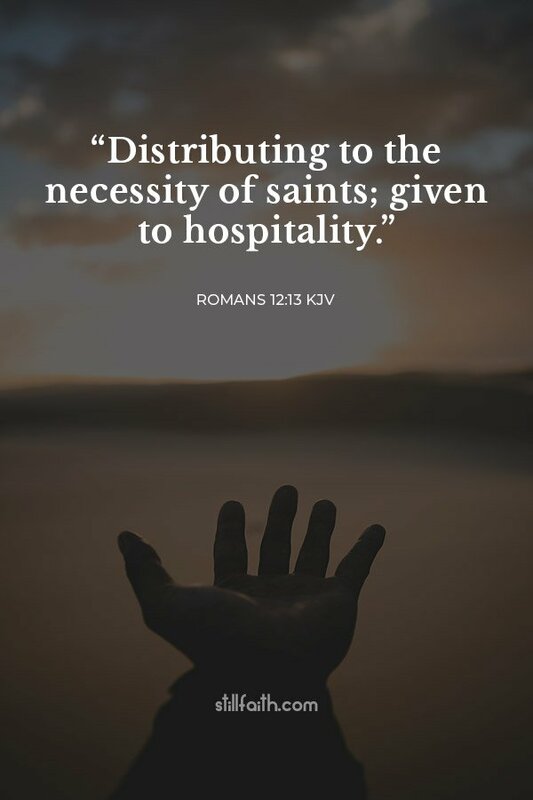 Neither was there any among them that lacked: for as many as were possessors of lands or houses sold them, and brought the prices of the things that were sold, and laid them down at the apostles’ feet: and distribution was made unto every man according as he had need. I have coveted no man’s silver, or gold, or apparel. Yea, ye yourselves know, that these hands have ministered unto my necessities, and to them that were with me. 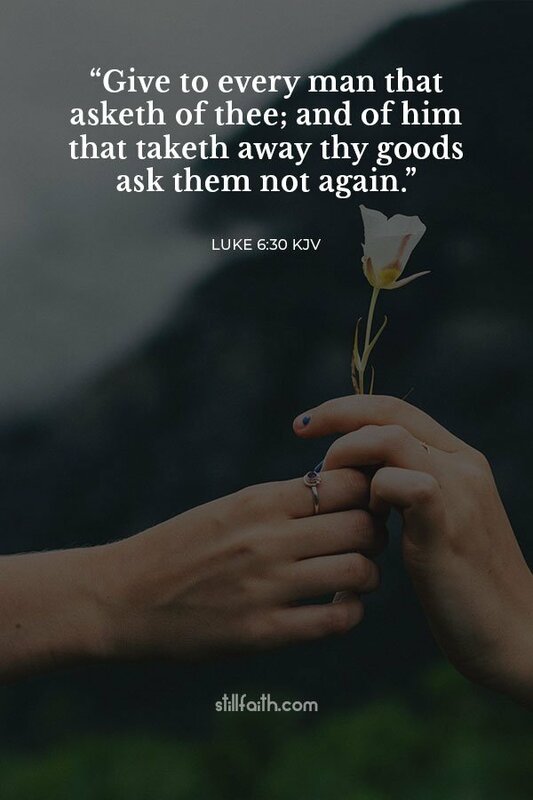 I have shewed you all things, how that so labouring ye ought to support the weak, and to remember the words of the Lord Jesus, how he said, It is more blessed to give than to receive. 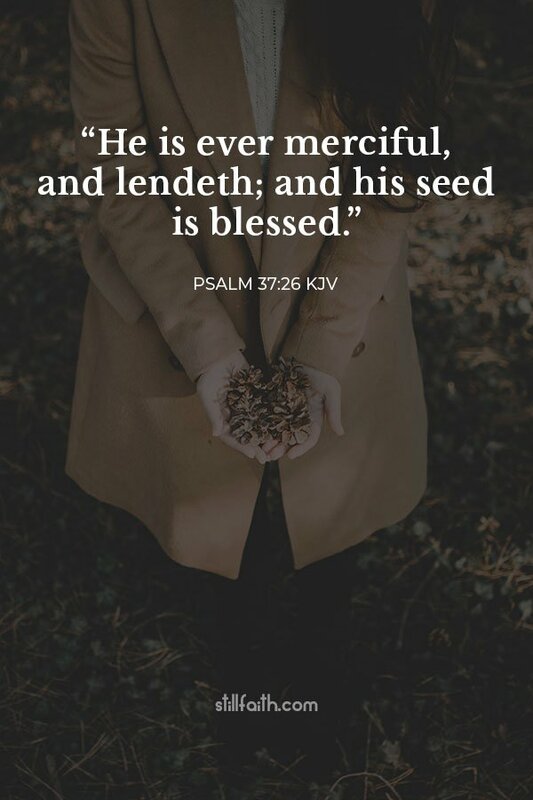 Now he that ministereth seed to the sower both minister bread for your food, and multiply your seed sown, and increase the fruits of your righteousness; Being enriched in every thing to all bountifulness, which causeth through us thanksgiving to God. For the administration of this service not only supplieth the want of the saints, but is abundant also by many thanksgivings unto God; Whiles by the experiment of this ministration they glorify God for your professed subjection unto the gospel of Christ, and for your liberal distribution unto them, and unto all men; And by their prayer for you, which long after you for the exceeding grace of God in you. Thanks be unto God for his unspeakable gift. Now when he had ended all his sayings in the audience of the people, he entered into Capernaum. And a certain centurion’s servant, who was dear unto him, was sick, and ready to die. And when he heard of Jesus, he sent unto him the elders of the Jews, beseeching him that he would come and heal his servant. And when they came to Jesus, they besought him instantly, saying, That he was worthy for whom he should do this: For he loveth our nation, and he hath built us a synagogue. Then Jesus went with them. And when he was now not far from the house, the centurion sent friends to him, saying unto him, Lord, trouble not thyself: for I am not worthy that thou shouldest enter under my roof: Wherefore neither thought I myself worthy to come unto thee: but say in a word, and my servant shall be healed. 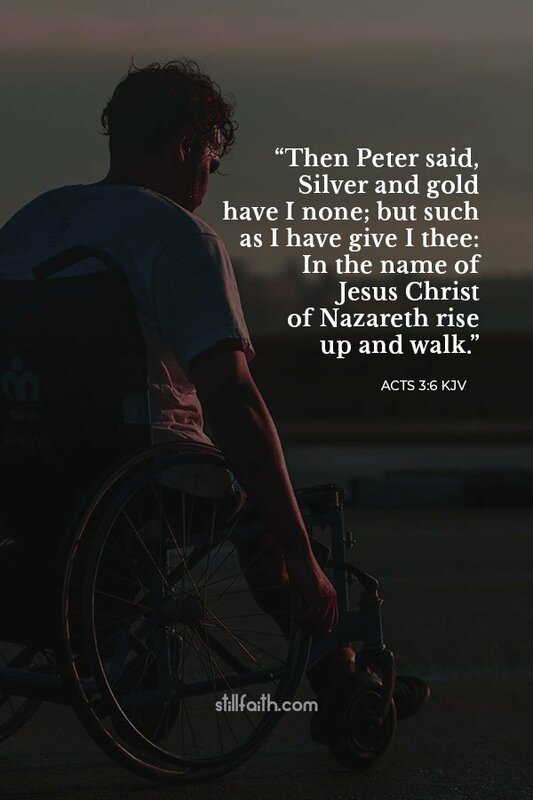 For I also am a man set under authority, having under me soldiers, and I say unto one, Go, and he goeth; and to another, Come, and he cometh; and to my servant, Do this, and he doeth it. When Jesus heard these things, he marvelled at him, and turned him about, and said unto the people that followed him, I say unto you, I have not found so great faith, no, not in Israel. And they that were sent, returning to the house, found the servant whole that had been sick. 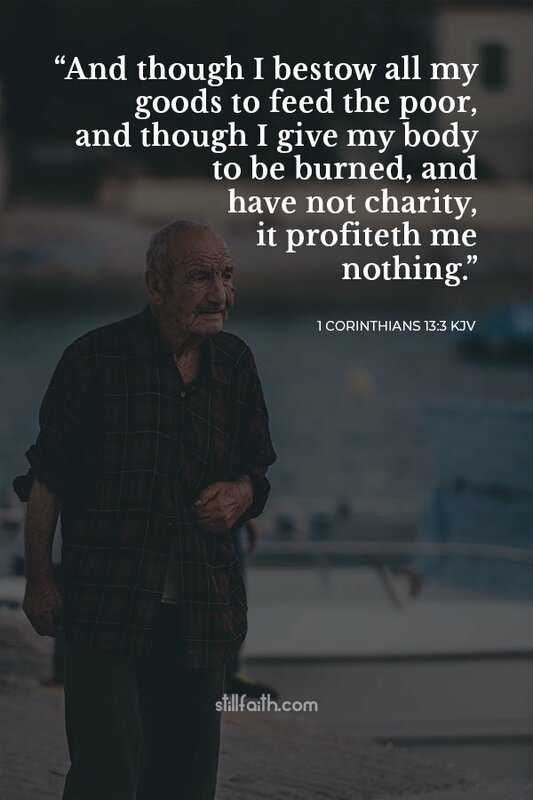 Now ye Philippians know also, that in the beginning of the gospel, when I departed from Macedonia, no church communicated with me as concerning giving and receiving, but ye only. For even in Thessalonica ye sent once and again unto my necessity. 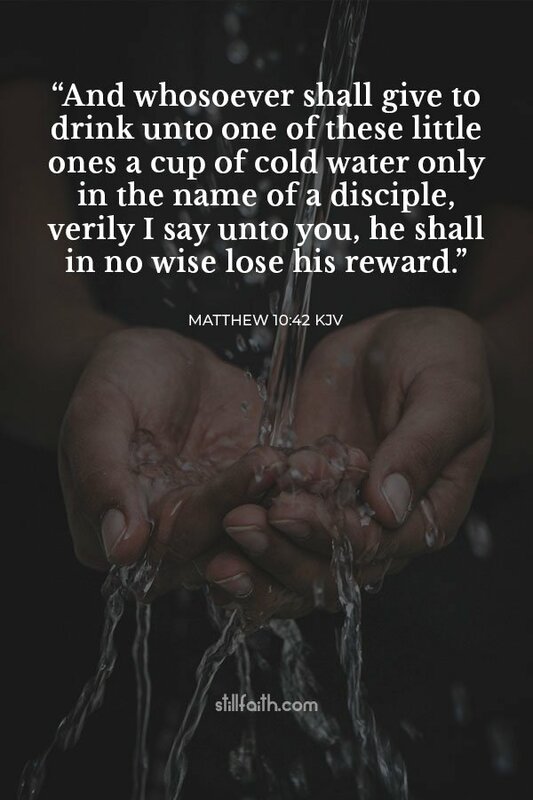 Not because I desire a gift: but I desire fruit that may abound to your account. or the wages of sin is death; but the gift of God is eternal life through Jesus Christ our Lord.